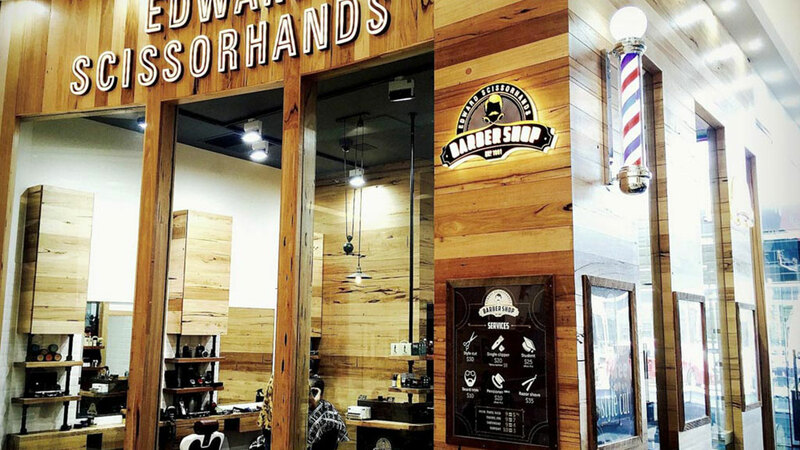 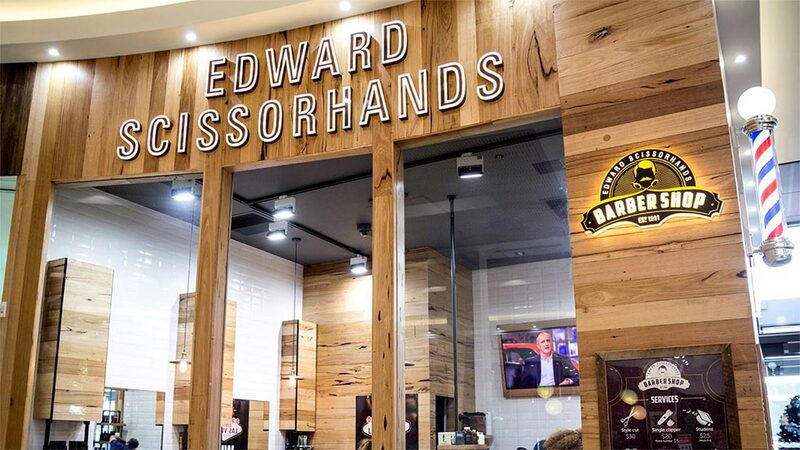 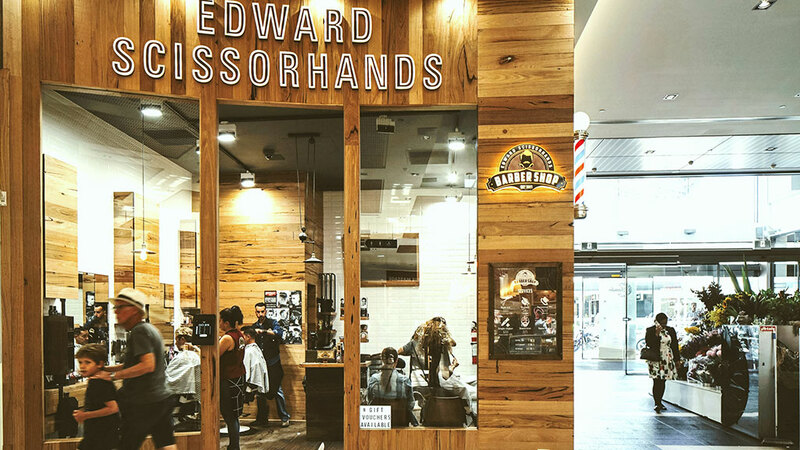 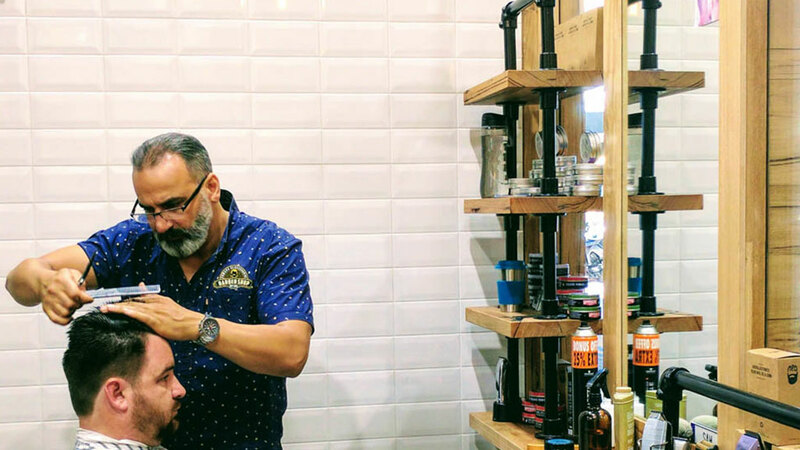 We supplied all the timber for the second location for the talented Edward Scissorhands barber shop team, located in the bustling Clarendon Centre in South Melbourne. 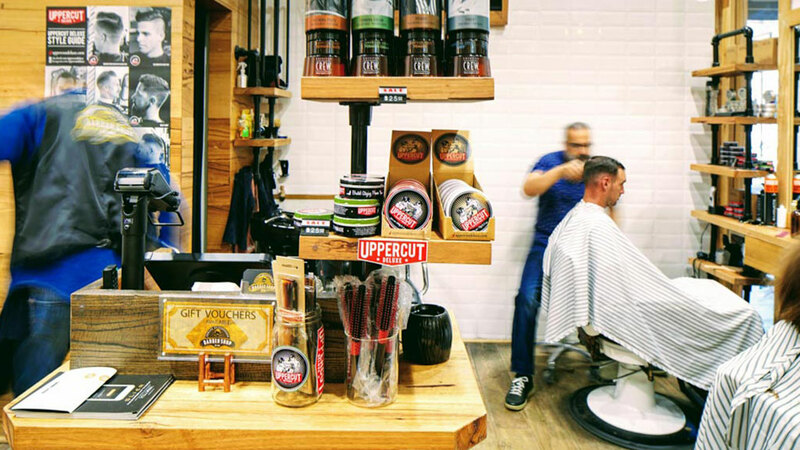 Working closely with both the client and the architect, we supplied the internal and external timber fit out, with recycled Messmate from the Tottenham Munitions stores featuring heavily in the lining, shelving and counter tops. 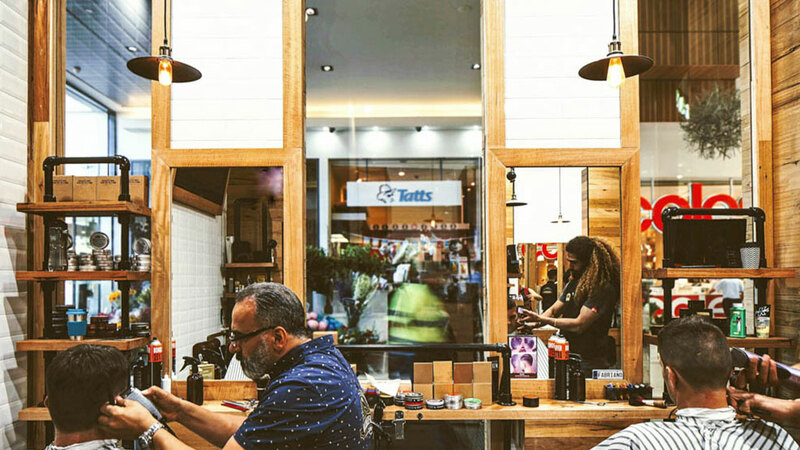 Recycled messmate blend for cladding, shelving and countertops.